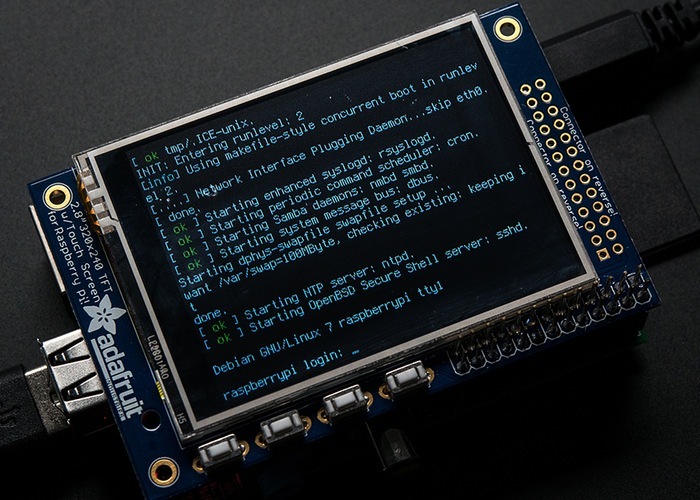 If you are looking for a small form factor Raspberry Pi display you might be interested in a new device unveiled by Adafruit this month in the form of the PiTFT Raspberry Pi touchscreen monitor which measures just 2.8 inches in size sand costs just $35. 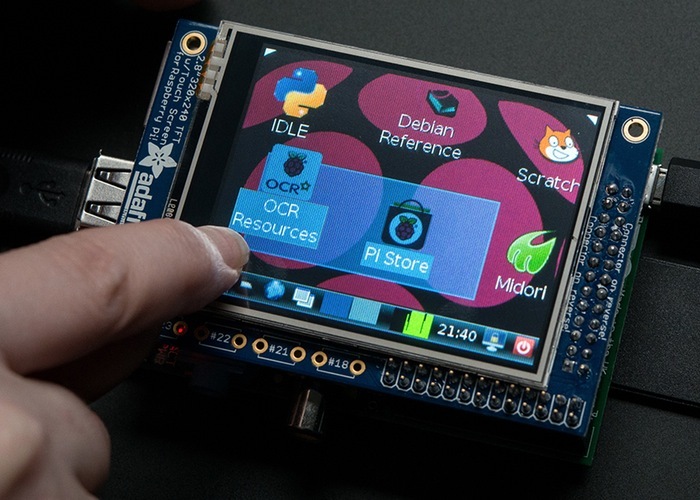 The PiTFT Mini Kit as Adafruit calls it is a new product that will be arriving in their store very soon but you can sign-up via the Adafruit website to be notified when the Raspberry Pi touchscreen monitor becomes available to purchase. Check out the video below to all the other new arrivals that will be available from the Adafruit site in the coming weeks as well as the Raspberry Pi touchscreen monitor. Jump to about 14 minutes in to reveal more details about the PiTFT touchscreen monitor and for more information on the new PiTFT Mini Kit jump over to the Adafruit website for details. 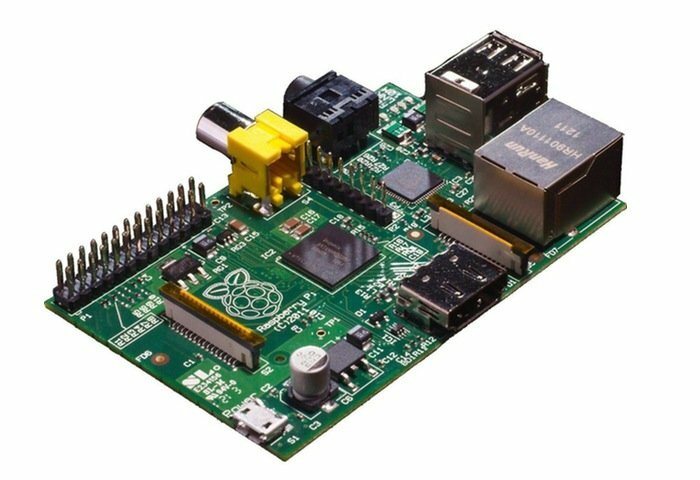 If you liked this you might also be interested in our essential guide to Raspberry Pi displays and HATS. Uses the hardware SPI pins (SCK, MOSI, MISO, CE0, CE1) as well as GPIO #25 and #24. All other GPIO are unused. Since we had a tiny bit of space, there’s 4 spots for optional slim tactile switches wired to four GPIOs, that you can use if you want to make a basic user interface.For example, you can use one as a power on/off button. See below for the link to get the optional tact switches, they’re not included.